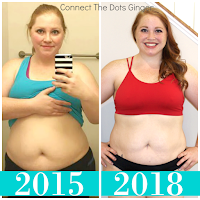 Connect the Dots Ginger | Becky Allen: Love To Workout? How do you see your workout? As a daily chore that has to get done? As a daily rewards/point system? Meaning do your workout and get a treat later? Or as something that you look forward to and love? The goal for the mindset for working out needs to be something to look forward to and that you enjoy doing. 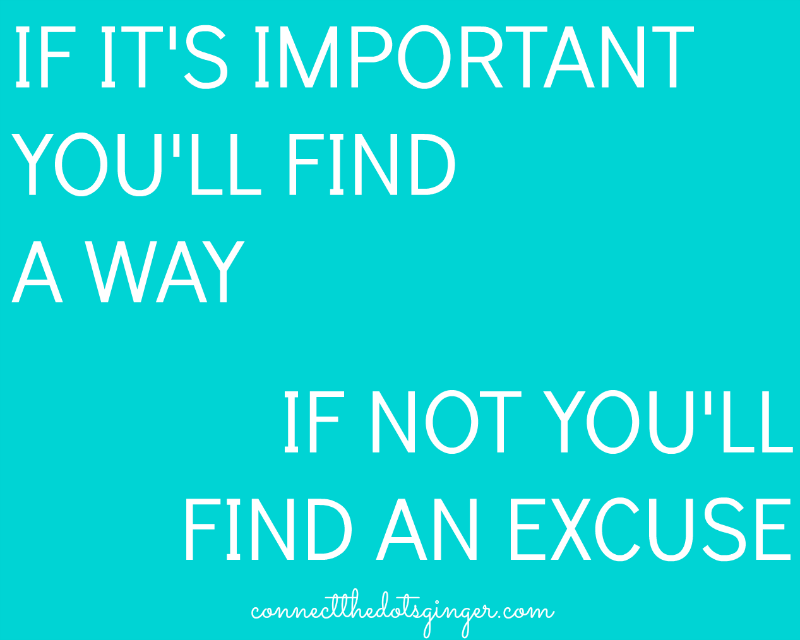 If you don't enjoy it, excuses happen and exercise will take a backseat. As a pregnant momma, there are times that I don't want to workout. I would rather stay in bed, however, I love the way my body feels after I exercise. I love the feeling I get from it. And I love how it is keeping me and my baby healthy. So...I do my workout. Because I love it and what it does for my body. If you don't love the exercise you do, then let's find you something that you can love. 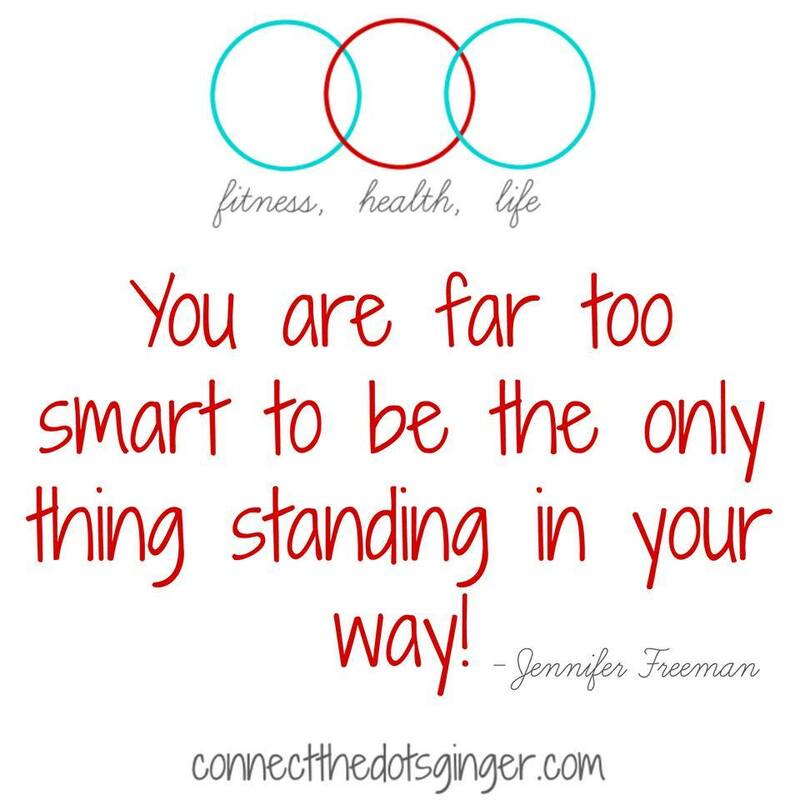 21 Day Fix is my soul mate program. I look forward to doing it because it is fun and even though it is the same thing every week, I DON'T CARE! I love it! 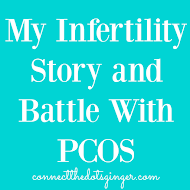 It challenges me every time but I feel amazing after! 2) Think of your WHY. Why you started your journey in the first place. Let that drive you. 3) Find a fun workout to do. You have to love it to do it. 4) Join a friend. Invite a friend to workout with you, or go with a friend. It is always better when yo have someone to talk to. 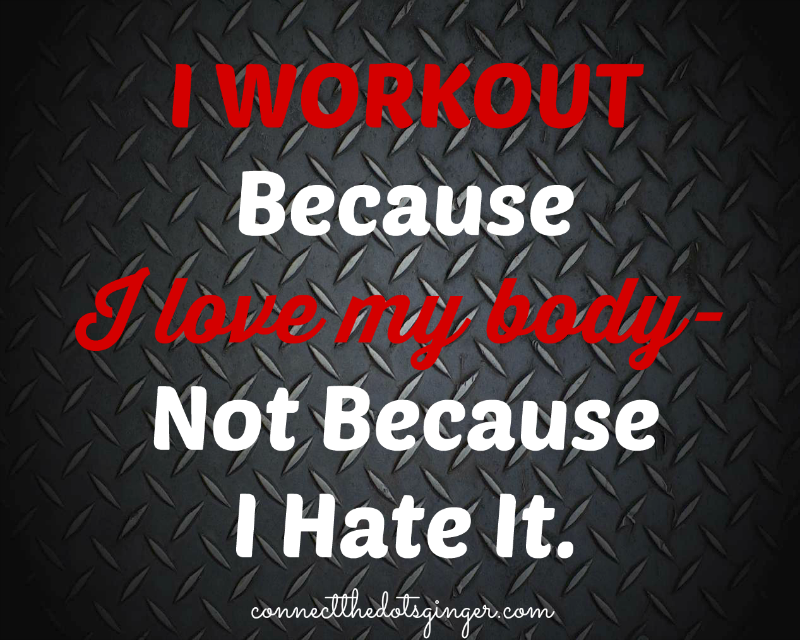 So...what workout are you doing today, and do you really love it and love doing it? 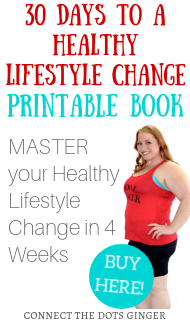 Need help finding your perfect workout? Let's chat because I am love matching people with their perfect fit program! You can email me here and get started TODAY!